While the Research Wizard has over 650 different fundamental data items to pick and choose from, one of the most powerful parts of the program is its ability to create your own customized items. But did you know you can also save them for one click access so you can use them again and again? And it�s easy to do. First let�s create a customized item within the Calculation Expression feature so we can then save it and see how to retrieve it for future use. In this example, let�s compare a company�s Cash Flow to its 5 Year Average Cash Flow. From the Menu Bar, click on Screen and then select Screen By Calculation Expression. Or as a shortcut; from the Tool Bar, click on the Screen By Calculation Expression button. Either way, the Calculation Expression window pops up. In the Categories window, under Ratios, select the �Valuation� Sub-category. And then in the Items window, select Cash Flow. Note: At the end of this Item�s Description, you�ll see in parentheses it reads �(3 Yr)�.That means there�s 3 Years of data (or 3 Yearly data points) for this item in this particular database that you can access. 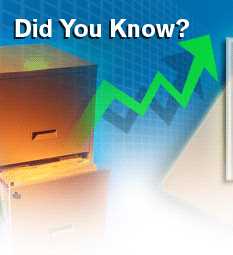 Other data frequencies you�ll find are �Wk� for Weeks, or �Qtr� for Quarter or �Mth� for Monthly and etc. Then click the Add Item button beneath it, to add this to the expression. Note: You�ll notice that each item has a numerical identifier in front of it. In this case, the item �Cash Flow� has a numerical identifier of 106. The reason for these identifiers is because the database doesn�t read the words Cash Flow for example, but rather the number used to identify the Cash Flow item. Once the item is added to the long dialogue box to build an expression, an �i� followed by the identifying number will be shown. (The �i� stands for item.) So i106, as shown in our calculation, means �Cash Flow�. Next, go down to the Operator Category window and select Comparison. 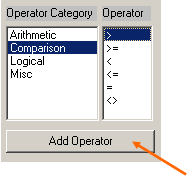 Then in the Operator window, select the �greater than� operator or �>�. Then click the Add Operator button. Your expression should now look like this (below). Next, go back to the Categories window, and under the Growth Category (scroll up from the Ratio Category), select the Dividend and Book Sub-category. Then in the Items window, select the 5 Year Average Cash Flow item. Then click the Add Item button to add it to your expression. Click the OK button at the bottom of the Calculation Expression window and then the Screen By Window is displayed (as shown below). 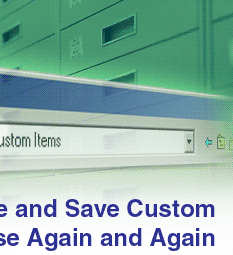 Now, let�s save our customized item so we can quickly and easily access it for future use in other screens. Let's call this one: Increase in Cash Flow. And let�s create a special folder in our Inputs Folder for our custom items. We�ll call it Custom Items. Once your Screen Definition window pops up, select the Create New Folder icon. A 'New Folder' folder will appear as shown below. Click the Save button and this screen will now be saved in the Custom Items folder. Now let�s see how to access this item so you can add it to another screen you might be using. And now you want to add the customized �Increase In Cash Flow� item that you created � without having to recreate it again the Calculation Expression feature. 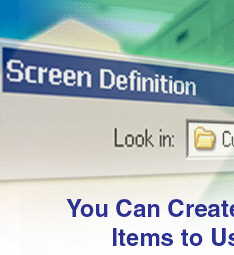 Go to Screen on your Menu Bar and select Open Screen Definition. 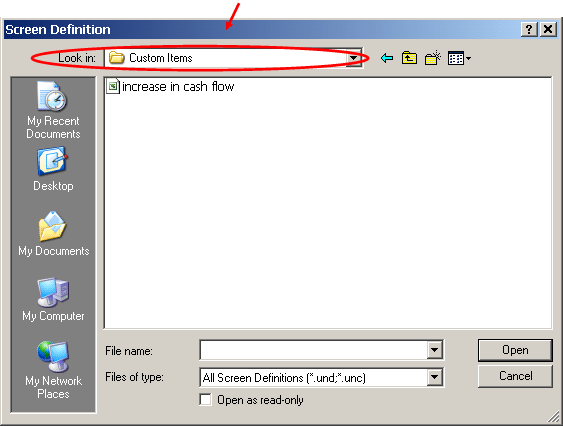 Then select the Increase In Cash Flow screen/item and click Open. A Window will then pop up asking if you want to Clear the Screen Definition. Click NO! By clicking No, we're not replacing our current Screen with the newly selected screen/item, but instead, we're adding this screen/item (in this case our custom item) to the screen we've been working on. For this example, let's say No. Increase In Cash Flow, i.e., i106 > i170 added to your screen. And you can continue to add other items to your screen or save your newly created screen. Either way, this instant access to your Custom Items, makes building screens fast and easy. the next time you want to use them. If you haven�t yet created a customized item, try building one today and saving it as a custom item. And start taking full advantage of the Research Wizard�s power and convenience.